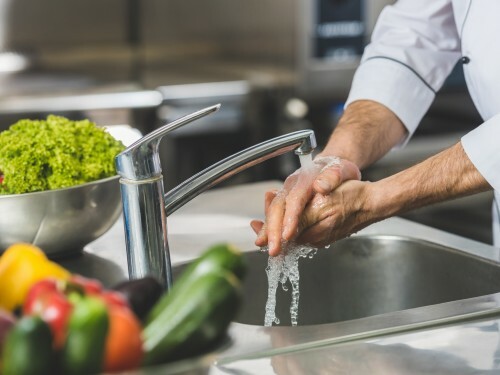 My husband gets frustrated with me because I’m always reminding him to wash his hands multiple times when cooking. He says washing before he cooks is enough. Which one of us is right? In this case, you are right.